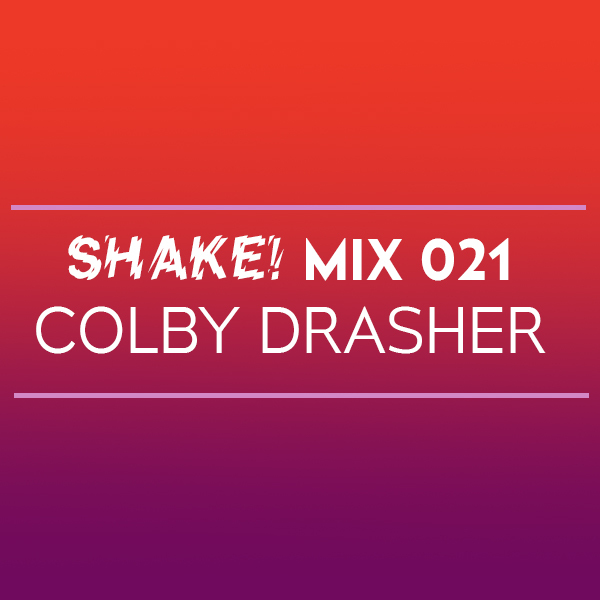 Colby Drasher has been a staple in the Boston dance scene for many years. Cultivating a welcoming and unique space for the queer community, Colby’s six-year-long running party Don’t Ask Don’t Tell has won numerous awards as “Best Gay Night” and “Best Dance Party”. The party’s mantra “all are welcome who welcome all” speaks volumes to Colby’s dedication to providing fun and safe environments to express yourself. Since starting DADT, he has added many more projects like STEAM / Boston Rave, Fascination, and BRASH. We are excited to release this high-energy mix in anticipation of Colby’s b2b set with MSG. And don’t miss DADT this weekend if you are in town for the holiday. Enjoy! Catch Colby Drasher along with a huge lineup of locals and Qween Beat DJs Uniiqu3, MikeQ, Divoli S’vere, Quest?onmarc, and Ash B to celebrate Shake’s 3rd Anniversary on Friday, December 1 at Good Life in Boston!